The Classic Boards - Rock'n'Roll Racing released! 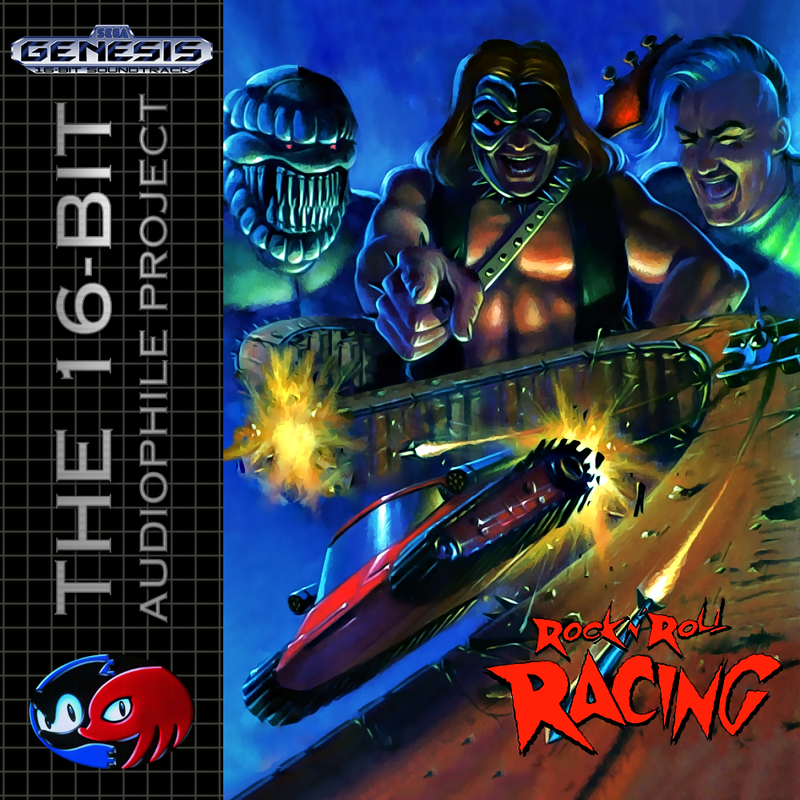 The Classic Boards > The 16-bit Audiophile Project > News > Rock'n'Roll Racing released! Full Version: Rock'n'Roll Racing released! And we're back rocking (pun intended) with a new release! As always, click on the image to go to the download page and, since it's been a while since I've last made a release, please make sure to report anything that looks off to our forums! Happy listening and stay tuned for a post about our next release (it's gonna be a big and important one, so make sure not to miss it).